Either way my car is a 05 EM2 coupe, it doesn't exist in Japan. 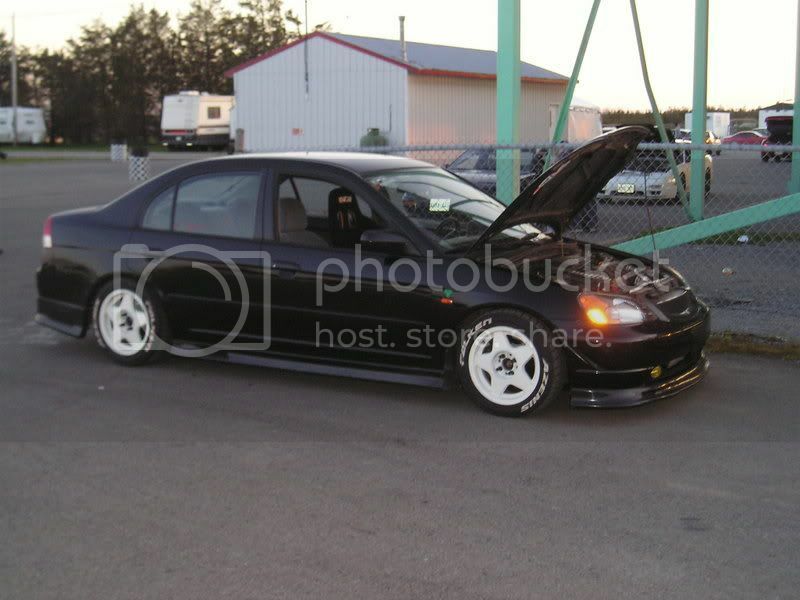 So buying expensive JDM parts will not make it a Genuine JDM Civic. that's what I call a ground hugger. ***** hot. hmmm... this is kinda, well, veryyy off topic... but ok... i need some help.. a friend of mine said many many years ago... he seen 3 dogs down the street from his house.. and they look very much like little horses.. but they were dogs he said... does anyone know of any dogs that are pretty big for being a dog but small compared to a horse and kinda looks like a horse??? Last edited by FERIOHHHHHHHHHH; 05-10-2007 at 02:27 AM. great dame? there ****ing huge but people compare them to horses sometimes? 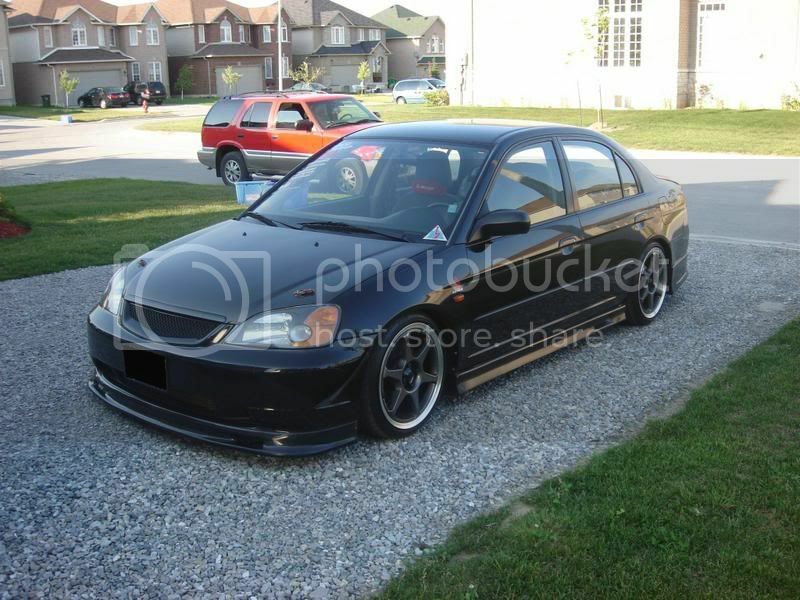 I love the look of your car, do you mind if I ask if the front lip you have on is Honda OEM or is it something else? Is the grill custom made or from somewhere, and last question is about the foggies, do they come in blue? Thanks for that, can I order an RS lip set off a honda dealership? ebay usually or you can get the legit ones from robear i think if they still cary them. Ok thanks, its really hard finding kits for this model civic in Aus, the options that I have found are usually over the top and not to my liking. I am finding that I have to source my parts from overseas, and thats really hard when you have no idea what the kits are called. your in australia? they mite have something different in your oem spec then what ours is idk.. you should go to the dealer see what they have available they mite offer the rs kit there. 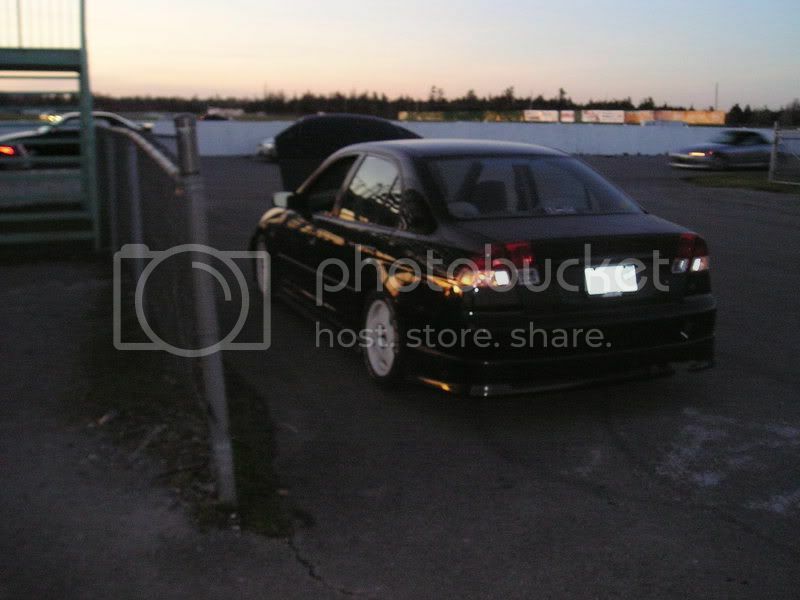 im new here, heres my ride..razr phones wack, maybe if i have time one day when i have a digi cam ill take better ones. so glad i made a new thread..